Sarasota Auto Repair - Kaufman's Auto Repair Inc.
"Ready to serve the needs of our drivers and vehicle owners with quality, honesty, and integrity"
If you are looking for a dependable and trustworthy Sarasota auto repair shop, consider Kaufman's Auto Repair Inc. We are Sarasota's premier auto repair and service shop! 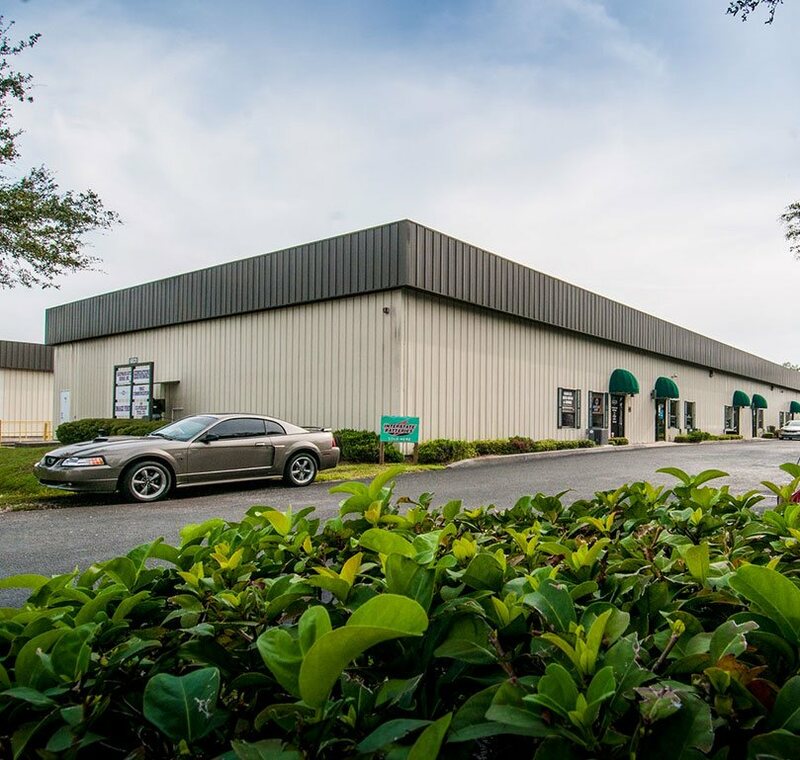 Since we first opened our doors in September of 2009, we've been providing our friends and neighbors in the Sarasota/Bradenton area and surrounding communities with honest, reliable and top-quality auto repair and maintenance services for most vehicles. We are a family-owned business that has a team of auto technicians who have more than 50 years of combined experience in the automotive industry. Whether you come to us for a simple job -like an oil change service- or you need a major repair, let our technicians take care of your vehicle. 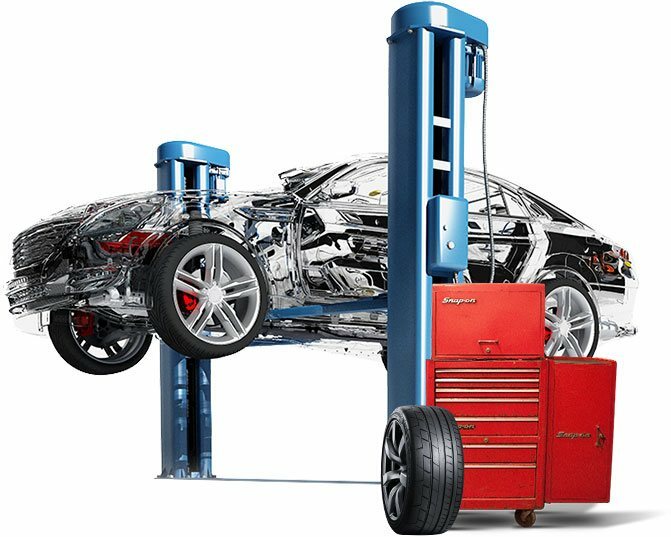 They use only state-of-the-art diagnostic equipment and tools to inspect, diagnose and fix your vehicle right the first time and within a timely manner. Because of that, our Sarasota auto repair shop has earned a stellar reputation in the Sarasota/Bradenton area for providing great customer service. We invite you to spend some time in our clean and comfortable customer lounge, while our technicians are servicing your vehicle. There, we've prepared various amenities for you, such as complimentary coffee and water. If you need to be somewhere else and can't wait for your vehicle to be ready, we offer a complimentary shuttle service within a two-mile area. We can also arrange a rental car for you in case we need more days to complete the work on your vehicle. So call today or easily schedule your appointment online and let Kaufman's Auto Repair Inc. take care of you and your vehicle! At Kaufman's Auto Repair, Inc., our number one goal is complete customer satisfaction. Every day, with every customer, we focus on providing high-quality Auto Repair services coupled with top-notch customer service. Kaufman's Auto Repair, Inc. is pleased to offer a wide variety of the most commonly requested auto maintenance and auto repair services, specializing in Engine Repair, Transmission Repair, Brake Repair and Auto Electrical Service. Looking for an affordable alternative to the high Auto Repair service pricing at the local dealership? Kaufman's Auto Repair, Inc. can help. We're proud to be able to offer you dealership quality knowledge and experience without dealership pricing! "I had an awesome and pleasant experience. I was quoted on labor at an extremely affordable rate. I got to see in side and meet the person who was working on my car which is always a plus. It took just a few hours to replace the alternator and oil cooler o-ring and I was out on my way the same day!" "Excellent service from Roger Kaufman! Kaufman's has serviced five different vehicles for my family over the past four years. They are honest, efficient and reliable. No needless repairs or inflated charges! Highly recommend Kaufman's for anyone looking for a good local repair shop." 5 star review by Bill M.